America's First Black Heavyweight Champ Jack Johnson was America's first black heavyweight boxing champion. NPR's Tavis Smiley talks with Geoffrey Ward about Ward's book Unforgivable Blackness: The Rise and Fall of Jack Johnson, a biography about the boxer, and with filmmaker Ken Burns, who produced a documentary based on Ward's book. Jack Johnson was America's first black heavyweight boxing champion. 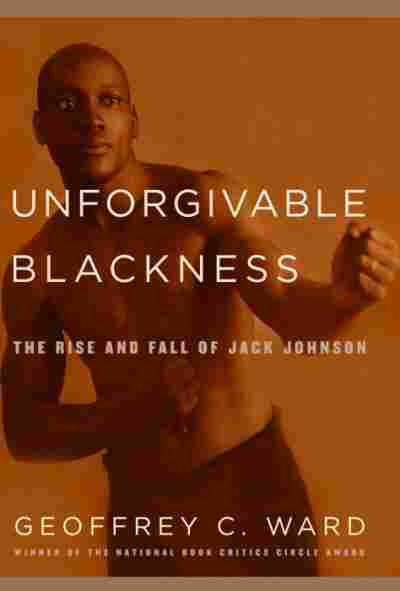 NPR's Tavis Smiley talks with Geoffrey Ward about Ward's book Unforgivable Blackness: The Rise and Fall of Jack Johnson, a biography about the boxer, and with filmmaker Ken Burns, who produced a documentary based on Ward's book.